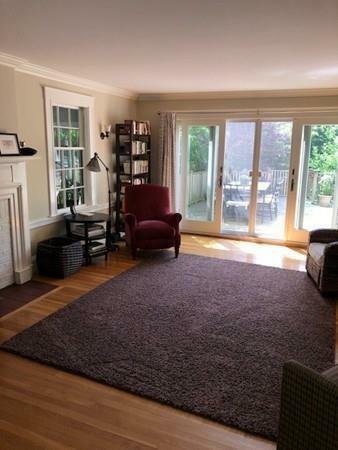 Ideal, well located Newton home for rent. Updated kitchen abutting large, outdoor deck. Hardwood flooring throughout, with carpets in den and third level. 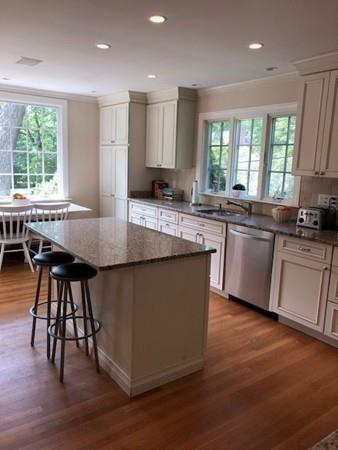 Airy and well kept colonial with three levels of living. Comfortable den or home office off of living room. Third floor offers a bath, and bedrooms 4 & 5, or an ideal au pair suite. Two Car attached garage in rear. Oversized, alfresco dining deck overlooks great fenced in back yard. 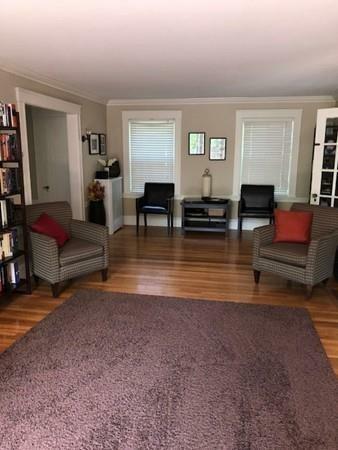 Walking distance to neighborhood park, Green line (Waban station) Green line T stop, Starbucks, popular market, and Waban Village. Top tier, coveted, New Angier Elementary School within short walk. One of THE BEST villages in Newton. August/September occupancy. By appointment. 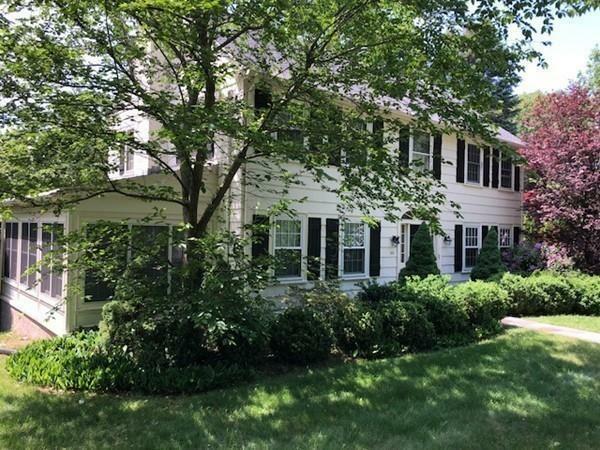 Listing courtesy of Anthony Marino of Marino Real Estate Group. Disclosures Can Be Rented As Furnshed Home For Additional Agreed To Amount Per Month. Listing provided courtesy of Anthony Marino of Marino Real Estate Group.